BlackBerry’s recent quarterly results revealed the company sold 600,000 smartphones in three months. 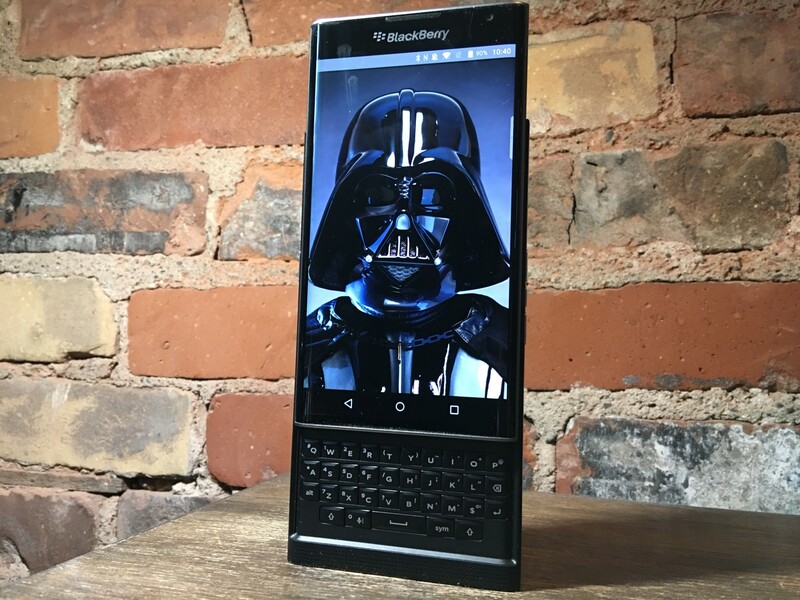 There was no indication as to how its Android-powered Priv has sold, which is now available in over 34 countries. However, if the trend of dwindling smartphone sales continues, the company may shift its focus to simply security and enterprise. “If by September I couldn’t find a way to get there… then I need to seriously consider being a software company only,” Chen said in an interview with CNBC. BlackBerry reported revenue of $487 million USD, falling short of its $563 million USD goal. Hardware revenues came in at $189 million versus the $260 million the company expected. If handsets are not profitable for BlackBerry, the company stated it’s seeking to move more into security, enterprise and the Internet of Things (IoT). Chen noted that BlackBerry is looking to acquire more companies this year in the IoT space, and is also looking to partner in healthcare, financial and legal services.